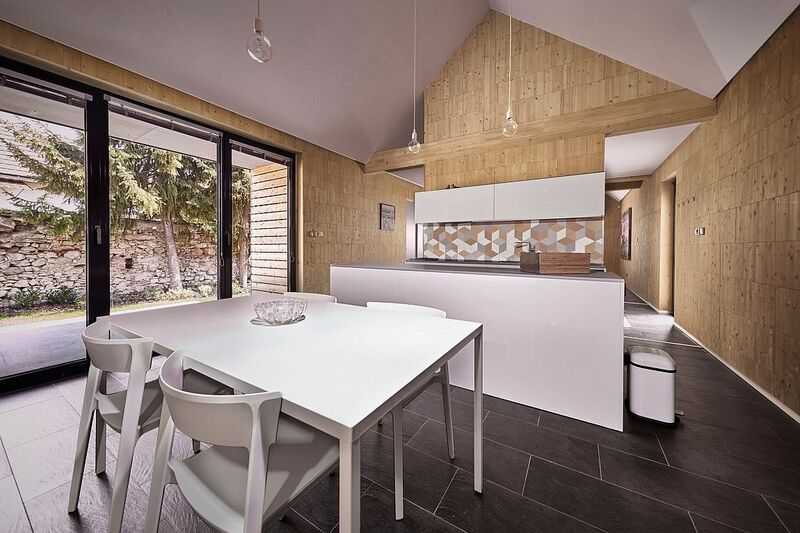 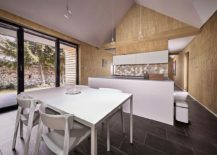 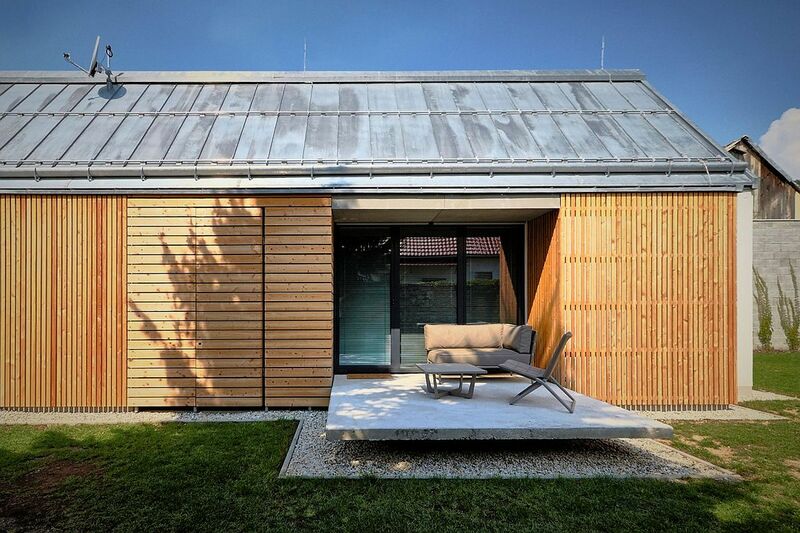 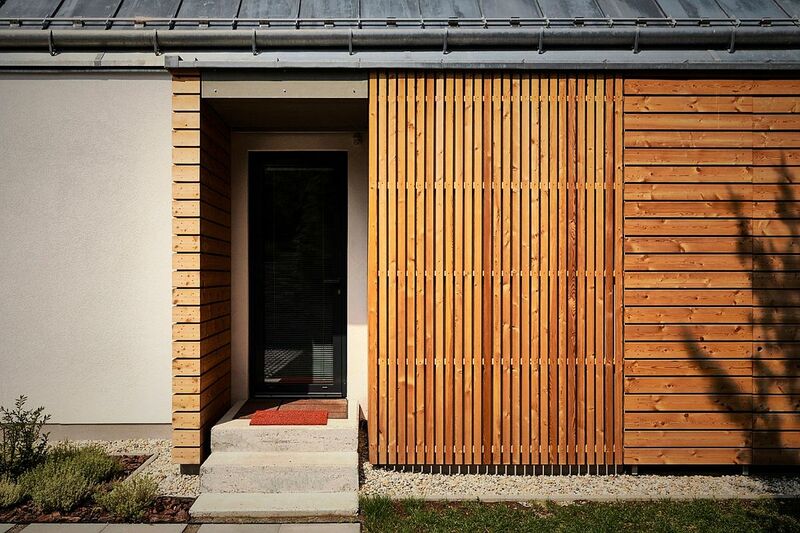 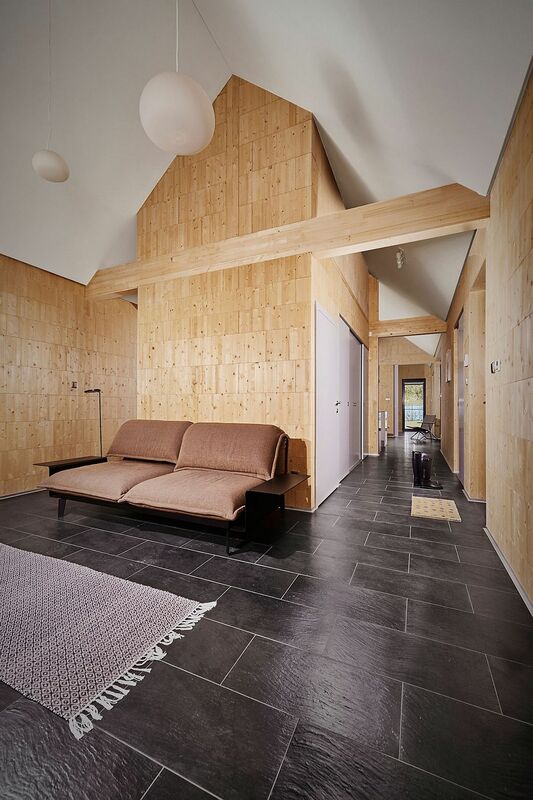 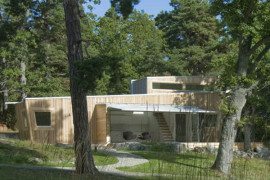 Combining tradition with modern aesthetics and cutting-edge modular design that makes the building of homes a lot faster and easier, this Wooden Brick House by Jaro Krobot is a marvel in more ways than one. 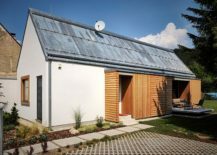 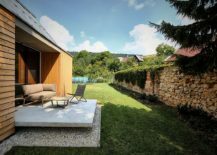 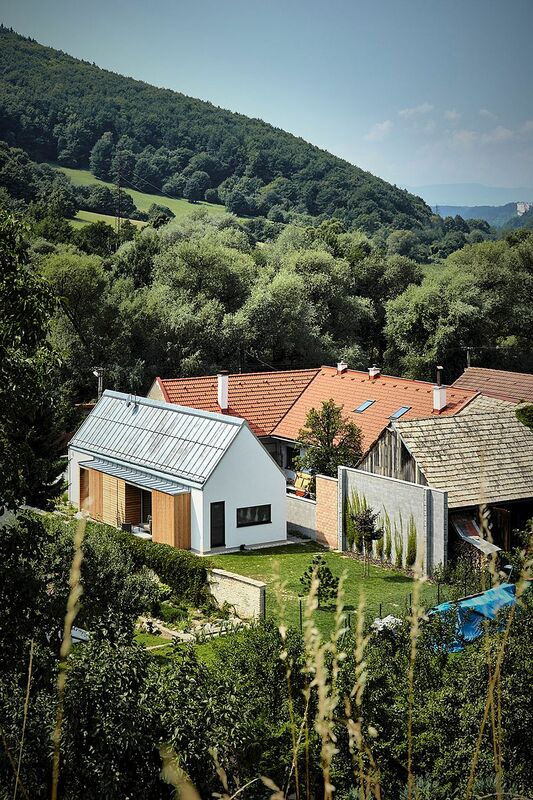 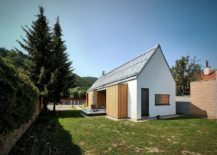 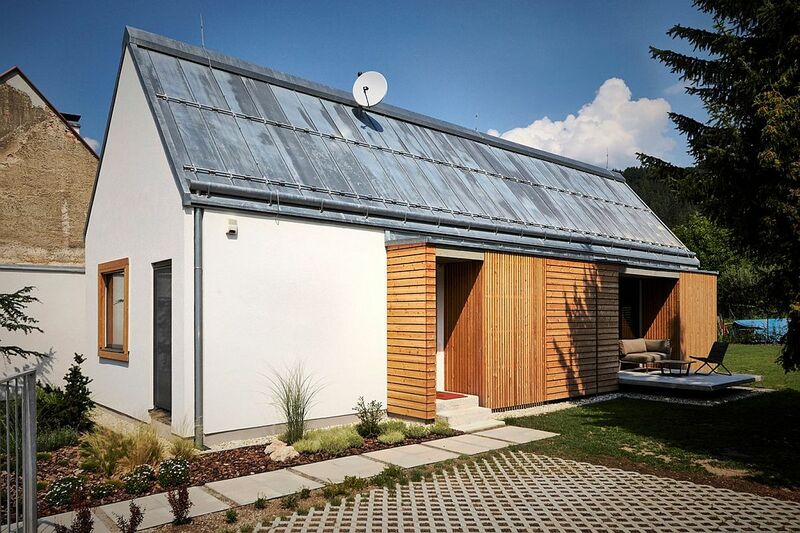 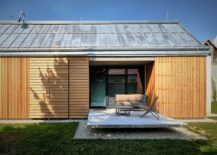 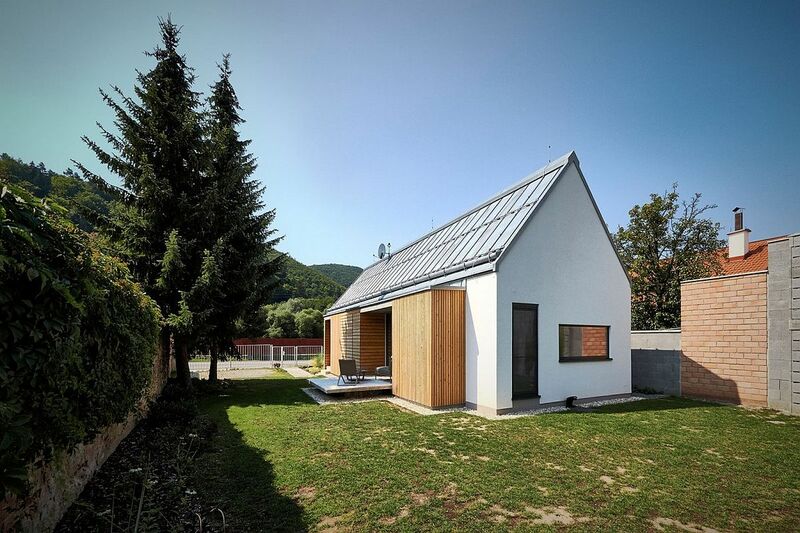 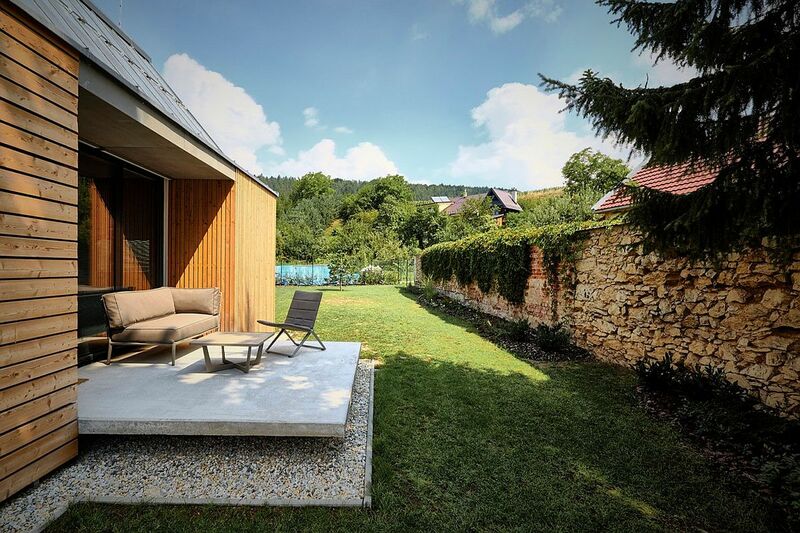 Nestled in in Lučatín, Slovakia and built on a lot that was home to an older brick structure and a wooden barn, the new residence mimics the previous, classic edifices in its silhouette and overall vibe. 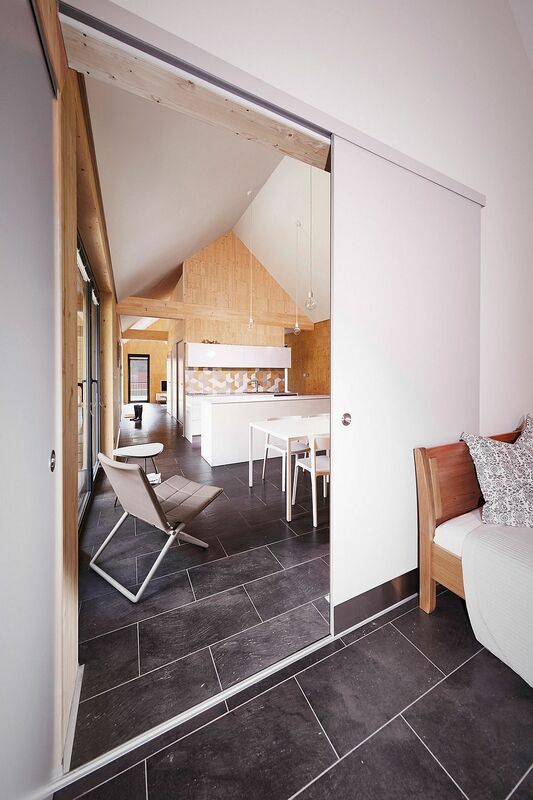 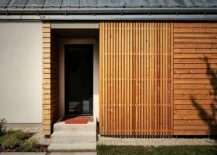 But that is where the similarities end, as the new house was crafted using revolutionary STEKO wooden blocks developed by ETH Zurich, which can be filled with different materials to change the level of insulation! 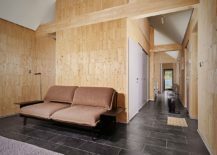 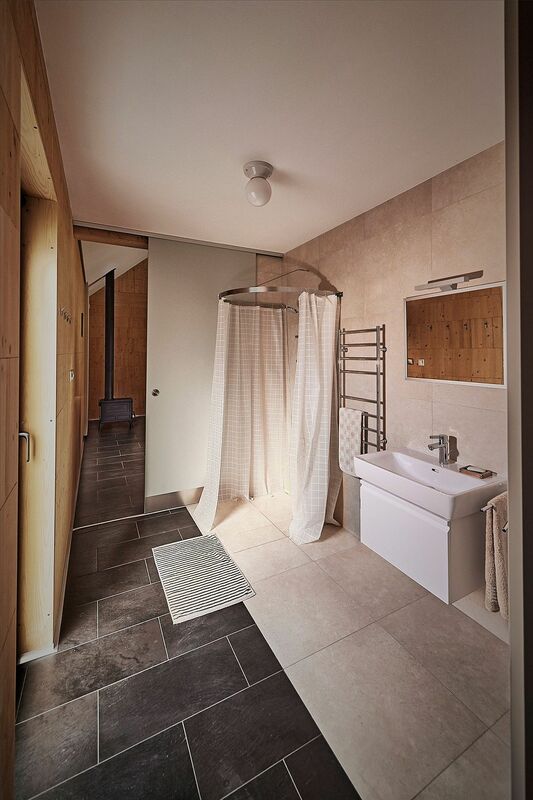 The hollow wooden blocks are not the only planet-friendly feature here, and you can also see reclaimed wood and other materials from the old house being reused to cut down on both wastage and construction costs. 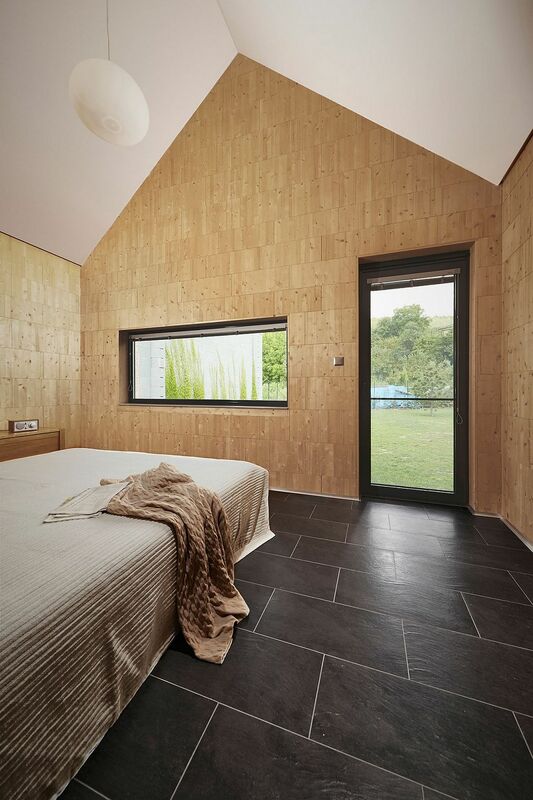 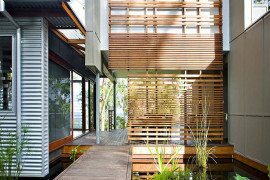 The wooden part of the building crafted from the modular blocks and the roof was built in no more than five days, and this also helps in giving the home an eco-friendlier sheen! 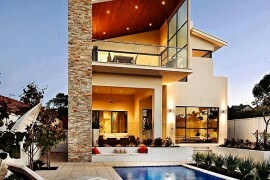 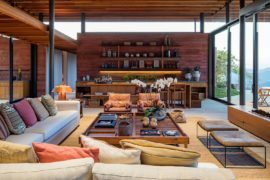 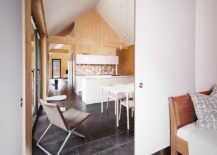 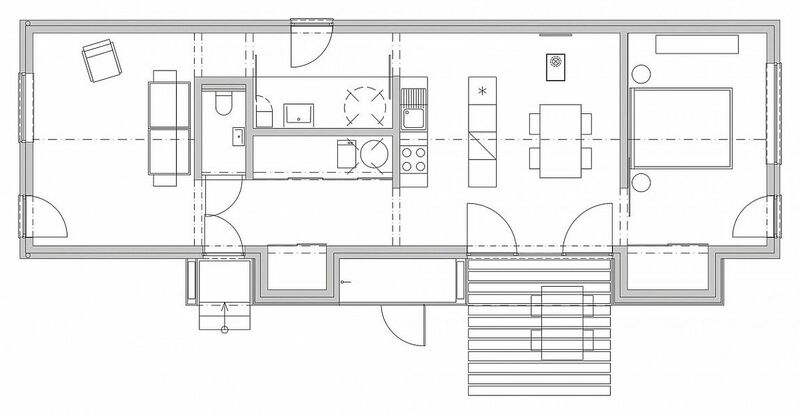 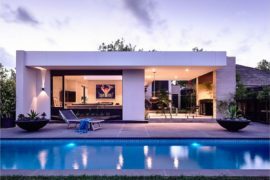 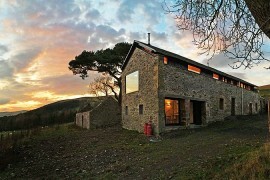 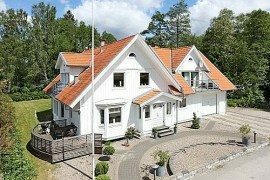 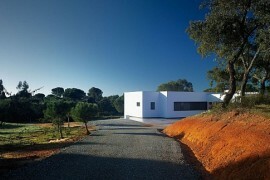 The interior of the house is divided into three parts, with the living area at the front, followed by the kitchen and dining area, with the cozy bedroom nestled at the rear.